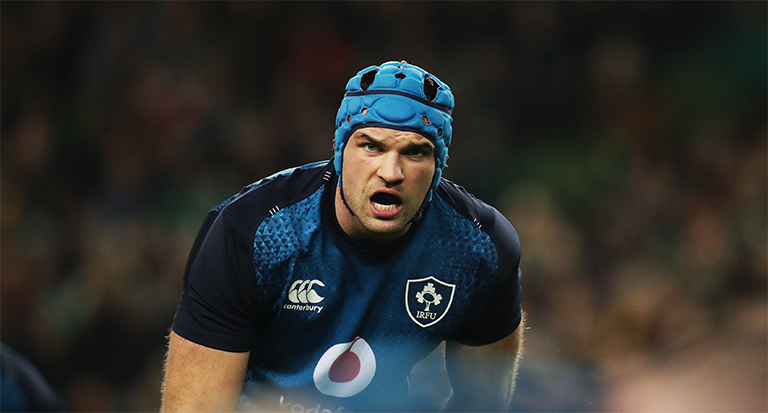 Ireland have been handed a huge Six Nations boost with the news that Munster lock Tadhg Beirne is on track to be back in action in time for the Italy game on February 24. Joe Schmidt is already without Devin Toner and Iain Henderson for the duration of the tournament, with Connacht lock Quinn Roux called into action against Scotland on Saturday. The return of Beirne could be huge for Ireland as they look to challenge both England and Wales for the title with Italy, France and Warren Gatland’s side still to come. Elsewhere, Ireland reported no new injury concerns following the win over Scotland.